Nickel was the worst performer in a pretty sorry commodities field in 2015. 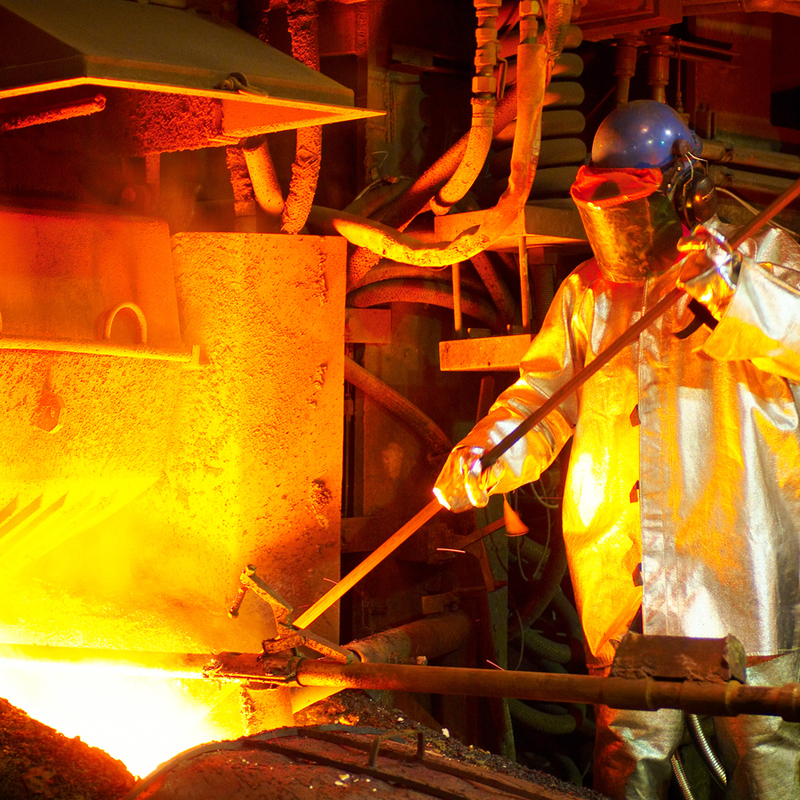 The steelmaking ingredient lost just shy of 42% of its value last year. What makes nickel's dismal year even more disappointing is that following Indonesia's ore ban at the outset of 2014, the stars seemed to align for the metal and analysts rushed to its defence (guilty as charged). That sent the nickel price to above $20,000 less than five months later; only to come crashing down to the lowest since 2003 in November last year at barely over $8,000. Today's nickel price is also in stark contrast with a 1993 to 2015 average of $13,600 a tonne (not to mention the $54,050 hit May 2007), so it's not just the winding down of the supercycle that can be blamed for the latest rout. It appears most miners and analysts misread the market as nickel succumbed to unforeseen forces, not least of which its use in China's shadow banking system (a factor also blamed for copper's underperformance). The price rallied to exchange hands at $8,655 a tonne on Tuesday in sympathy with copper's run on the back of strong Chinese import numbers, but it takes a strong stomach to forecast where the price is headed in 2016. 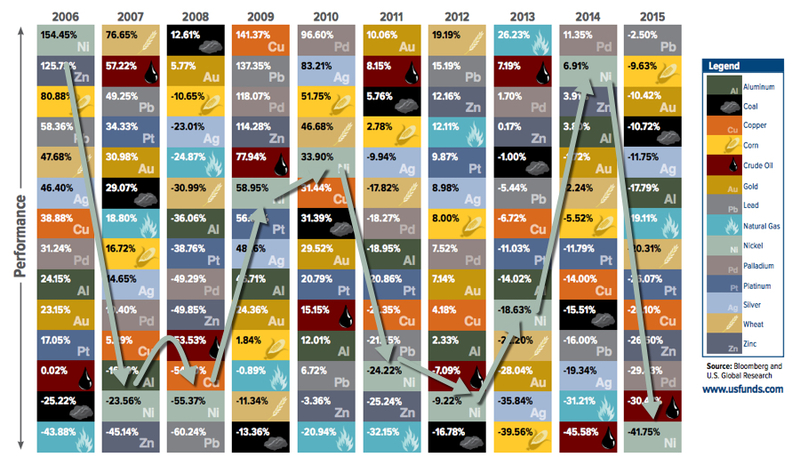 As this chart from US Global Investors shows nickel again taking the prize as the most volatile of the major commodities (the gold price swings the least by the way) as it has done in previous years. Nickel's volatility and unpredictability helps to explain why the name is derived from the German for the devil's copper or Old Nick's copper.